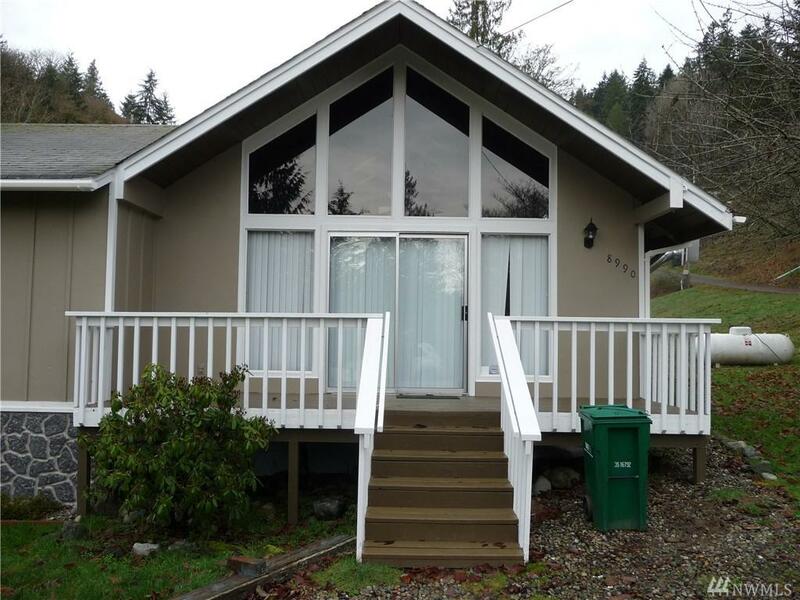 EVERY DAY is a vacation when you live in PROSPECT POINT!Gorgeous cabin***PLUS beautiful,level additional lot included! 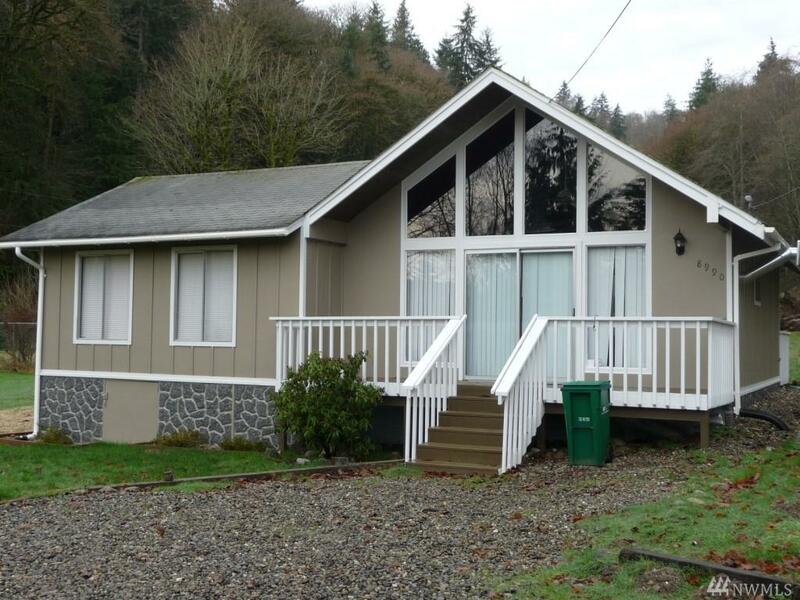 (Part of lot sf, 4863-002-014-0107) Cozy home has 2 story ceiling above the living room area and floor to ceiling windows. Spacious master bedroom. 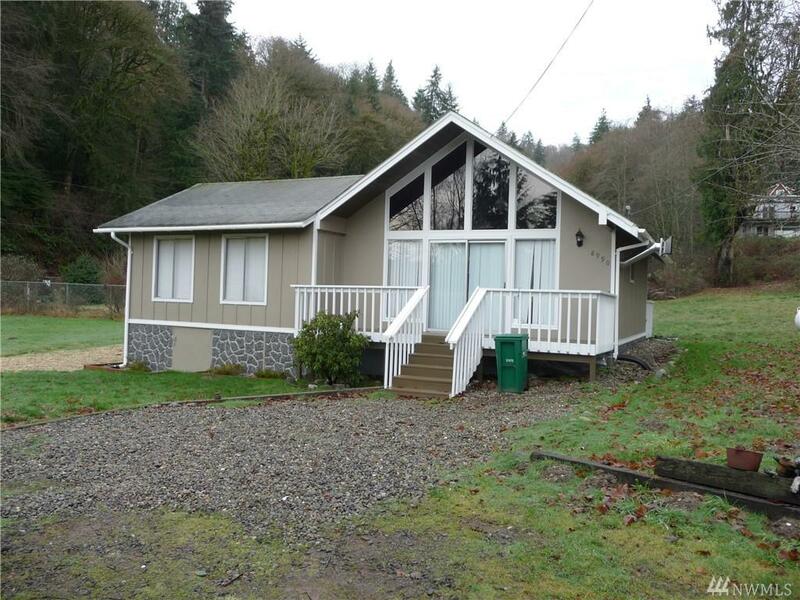 Loft is a bonus room to use as you would like!Easy walk to the community's beautiful private beach on Colvos Passage which includes it's own *boat ramp, *private dock, and *picnic area on the water. Never leave for vacation again!